JOHN 14:6 Jesus saith unto him, I am the way, the truth, and the life. No man cometh unto the Father, but by me. 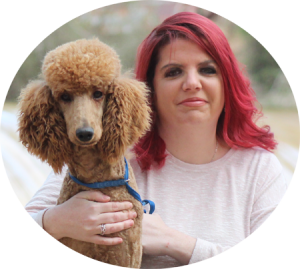 Hello, my name is Wendy and I want to welcome you to our FAMILY AFFAIR STANDARD POODLES website. I hope your visit to our site is fun, emotional and informative. 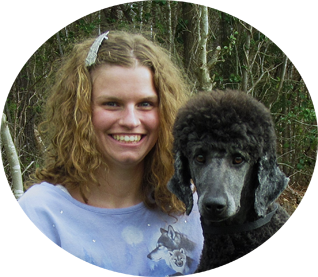 Are you a Standard Poodle owner, or have you ever owned a Standard Poodle in the past? 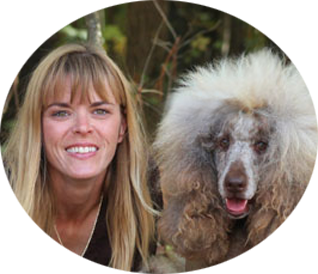 If you qualify as either of the above mentioned people, you know how loyal and loving the Standard Poodle is. The intelligence of this amazing breed is common knowledge for you. The non-stop laughter that they can cause with their clownish antics or perhaps that look in their eyes that says “Who me?” is something you have experienced. 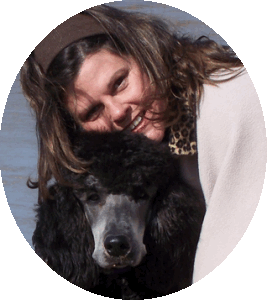 With each look of devotion from your Standard Poodle you have felt the goose bumps and familiar feeling each time they snuggle so close. 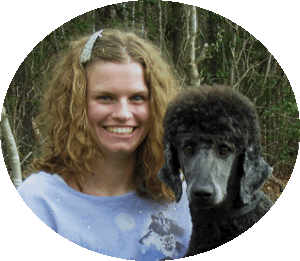 If you do not own nor have ever owned a Standard Poodle you have so much to look forward to with one. These dogs will amaze you with their endless understanding of the human language. Whether you have been gone from home ten minutes or eight hours, the greeting you will receive will be exuberant. Their companionship will always be a comfort to you. 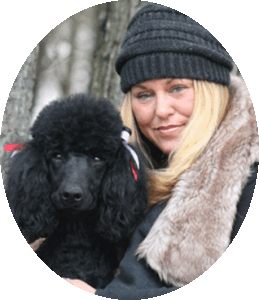 The Standard Poodle is a large breed but the soft, feather like touch they have will surprise you. 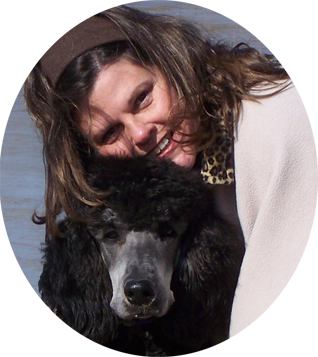 When your Standard Poodle jumps up to give you a hug it will be so gentle compared to the heavy touch or push from other large, but gentle breeds. 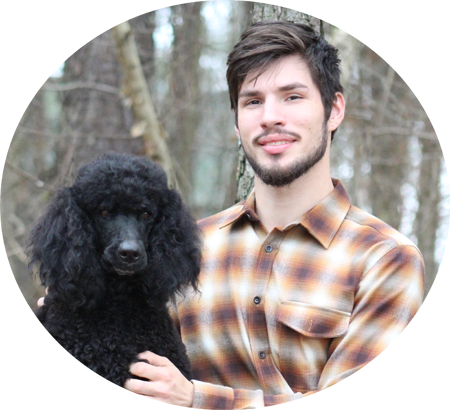 Obviously your search for a new family member has led you here, to our Family Affair Standard Poodle website. 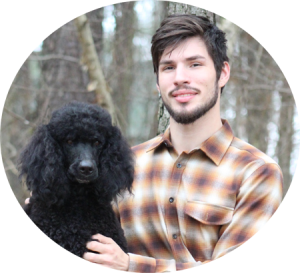 Since you are here we hope our knowledge and our 30 plus years of experience breeding will help you find the perfect Standard Poodle puppy for you and your family. PLEASE TAKE THE TIME TO VISIT EACH PAGE OF OUR SITE. 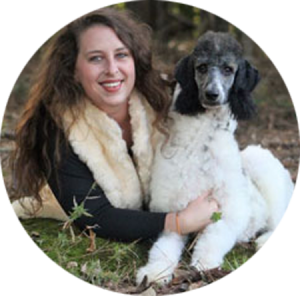 Each page is designed and written to help you and your families make a well informed, confident decision to purchase your Standard Poodle puppy here at Family Affair Standard Poodles. Our “About Us/Our Story” page will afford you the opportunity to get acquainted with our entire family. 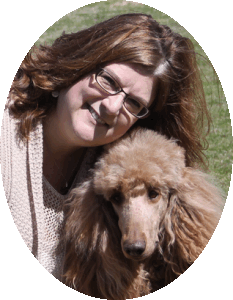 The story of how my family’s love affair with the Standard Poodle began is told on this page. You will see slide shows of Holley and me including childhood pictures. You will also see us as we are today, with our own families. You will get to see pictures of our facility, which we are very proud of. 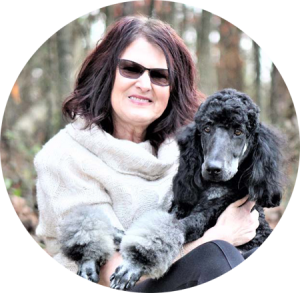 The “Available Puppies ” page will allow you to view slide shows and videos of our Standard Poodle puppies that are available now. 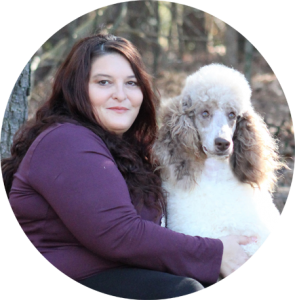 In addition, you will see slide shows of the sires (dads) and dams (moms) of the younger litters of our Standard Poodle puppies that will be ready in the near future. There will also be a video of the entire litter. 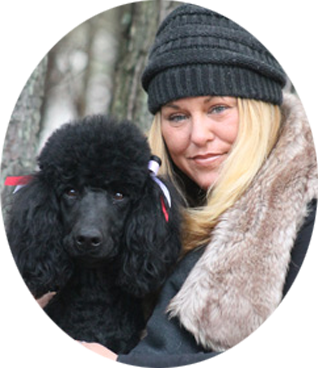 Introducing the ladies and gentlemen of Family Affair Standard Poodles, both the human and canine varieties, is the purpose of the “Ladies” and “Gentlemen” pages. 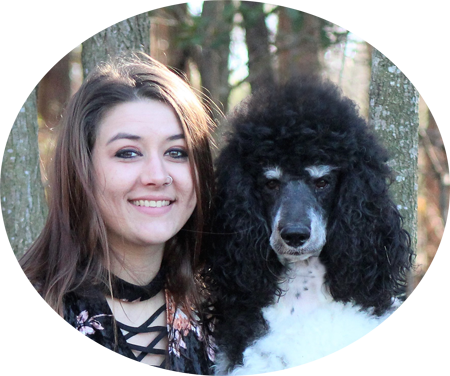 You can view slide shows, testing results and pedigree information on the canines, Ladies and Gentlemen of Family Affair Standard Poodles. 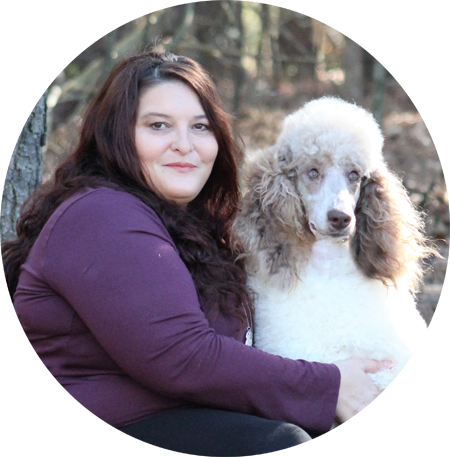 In addition we have posted the color and approximate height and weight of each of our canine Ladies and Gentlemen at Family Affair Standard Poodles. 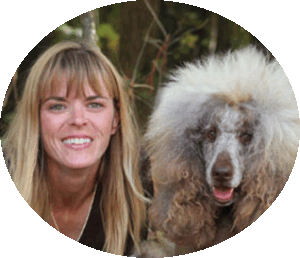 You will also get to meet all the humans involved in this Family Affair. 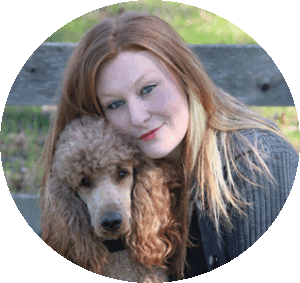 We retire all of our adult Standard Poodles between the ages of six and seven. Occasionally we will have a younger adult up for adoption or a puppy with special needs. 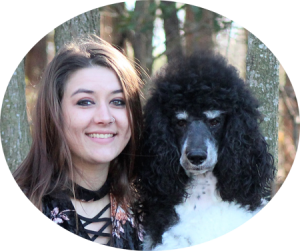 The “Adults & Special Needs” page will list the adult Standard Poodles and any special needs puppies or adults who are available. This page will give you an idea of what to expect from these retiring girls and guys as new family members. 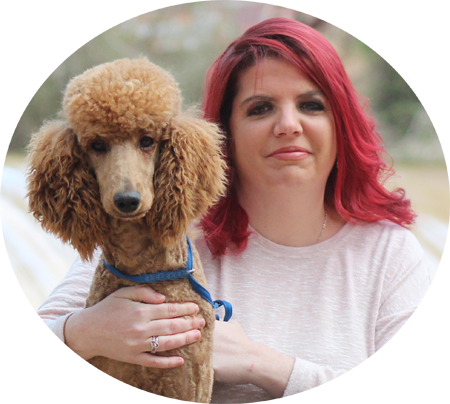 You will be able to read letters or notes from previous people who have adopted our adult Standard Poodles. If you have questions you will find a lot of your answers on the “Frequently Asked Questions” page. 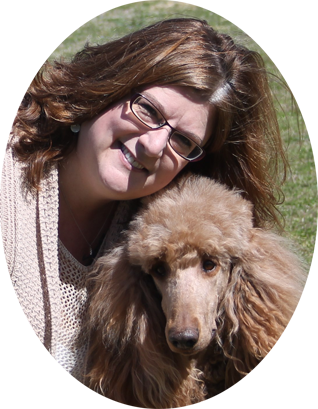 These are questions you need answered prior to the decision to adopt or purchase and after the arrival of your new Standard Poodle Puppy or Adoptee. 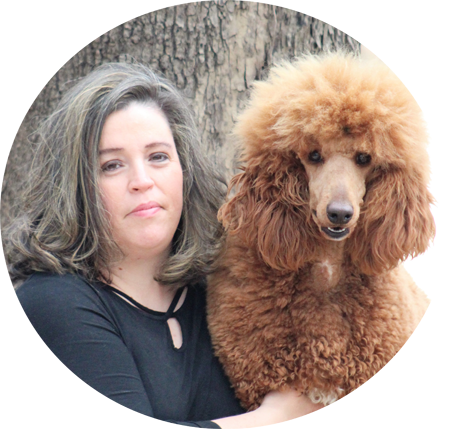 Questions about the health issues and the wide range of colors in the Standard Poodle breed will be addressed. There will be training and grooming tips and lots more. The “Prices & Purchase Process” page gives the prices for our puppies with “Limited & Unlimited Registration”. You will also find an explanation for the differences in our prices for our Adult & Special Needs Adoptees. 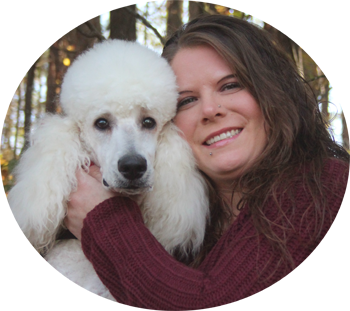 We have provided an explanation of how the purchase process works from the deposit until the payment in full is made for your Standard Poodle Puppy or Adult or Special Needs Adoptee. 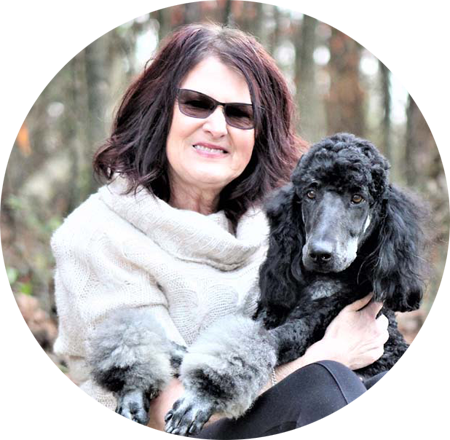 Family Affair Standard Poodles has three contracts which include: the “Puppy Deposit Contract”, “Puppy Purchase Contract & Guarantee Limited Registration” and the “Puppy Purchase Contract & Guarantee Unlimited Registration”. These contracts are on the “Contracts & Guarantees” page. 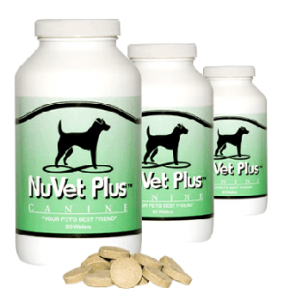 On both of the “Puppy Purchase Contracts” you will be able to read about our very extensive health guarantee. These contracts serve as your guarantee, medical record and receipt all in one. Each contract has specific instructions at the top on how to fill out and submit these contracts. The “Shipping & Delivery” page will provide you with information about shipping & delivery fees. 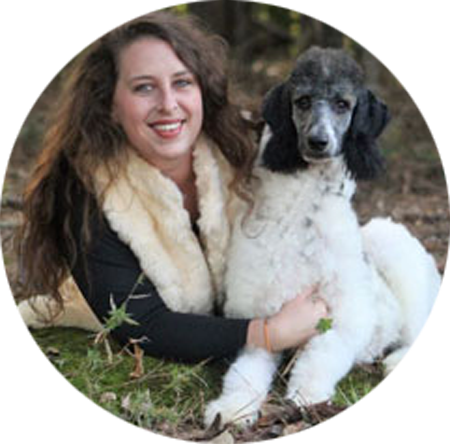 It will explain how our Standard Poodle Puppies are shipped and put your mind at ease concerning shipping. You can read about our personal delivery service, the advantages of this service and the fees involved. There are also pictures and letters concerning successfully shipped or delivered puppies. There are certain things you need when you take your new Standard Poodle puppy home. People are always asking “What do I need when I come to pick up my puppy or when I get him/her home. 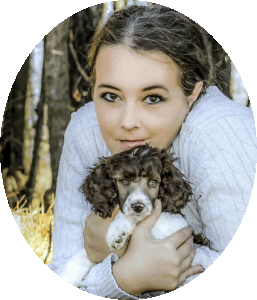 Our “Puppy Supplies for Sale” page gives you the opportunity to purchase one of our puppy packages or the all-inclusive package. 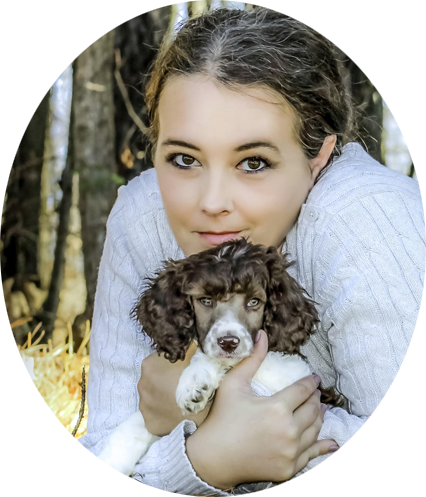 This package will have almost everything you need when you take home your Standard Poodle puppy. These packages will start with your correct size crate and end with the grooming shampoo and tools and everything in between. 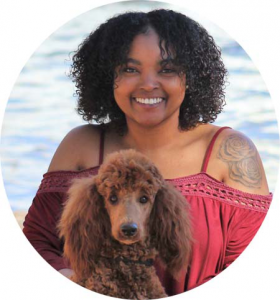 We have a “Memorial/Rainbow Bridge” page that pays tribute to our human and animal loved ones who have passed from this life. On this page we pay honor to the people in our lives that have made all of us who we are today and those who have helped to make our dream a reality and worked side by side with us through the good times, as well as the hard times. 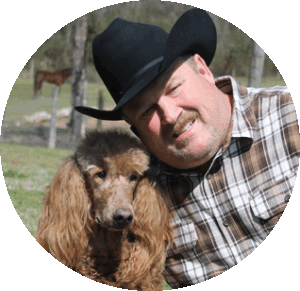 We also recognize the animals that we have been blessed to know throughout our lives and who have passed on to Rainbow Bridge and are sorely missed. 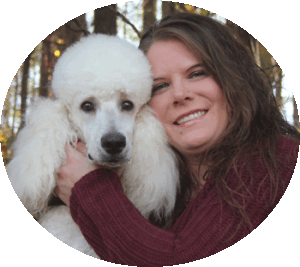 On the “Testimonials” page you will be able to see pictures and read letters and e-mails sent from people who have previously purchased Family Affair Standard Poodle puppies. Some of these people have been gracious enough to allow us to list their emails so you can email them directly for a reference. 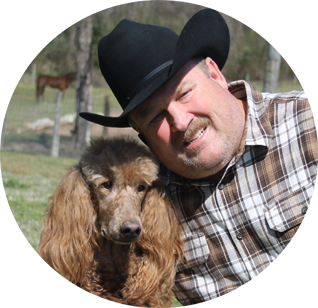 We also have a link to view a letter from our annual AKC inspection. You can view letters of our previous vet of 15 years and our present vet who we have been with since 2007. 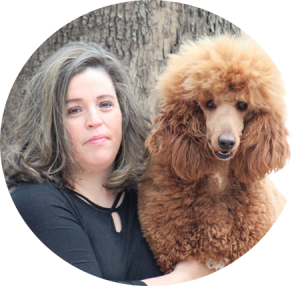 Our “Resources” page has a list of books and videos we recommend to help with the purchase, training, grooming and health of your Standard Poodle. It also has groomers and vets as well as trainers listed. The last page, entitled, “Contact Us” has our physical and email addresses, phone numbers, and directions to Arrowhead Acres, which is the name of our twelve acre mini-farm. This is where the puppies are raised. Located on this page you will also find a “Map to Heaven” and some more inspiring and uplifting poems and videos. 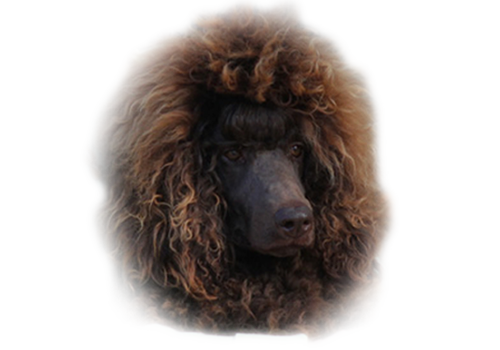 In our opinion the most versatile breed anyone could ask for is the Standard Poodle. This athletic breed does not shed and is not at all “Frou-Frou” or sissy. Standards are very happy on a farm, hiking, swimming, hunting and playing games. They are also very content to be a couch potato in an apartment with brief outings to play. They enjoy homes with a houseful of children, older couples or a single human companion. They do great with other pets as well. 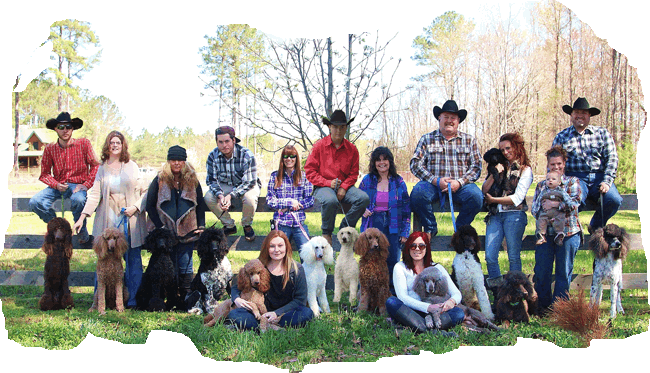 Enjoy your visit to our Family Affair Standard Poodles website. We hope to hear from you soon so that you can become a part of our Family Affair.